Have a great article you want to publish? Send it to us! If we publish your article in the print edition of our magazine, we will pay you! 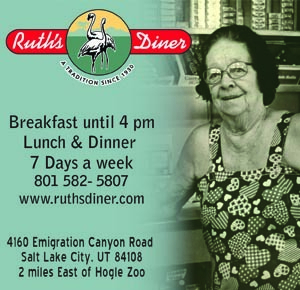 What we are looking for are short news articles that report on interesting aspects of life in Utah that has been missed by other local media outlets. We love stories about unusual people, interesting places, and unique insight into local culture. 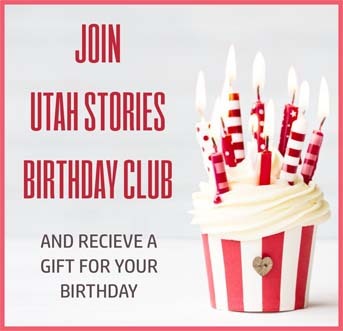 Articles should report on an interesting topic about some aspect of life in Utah. All entries must be written from a journalistic perspective. We do not accept creative fiction, journal entries, travel logs, or poetry at this time. Objective, third-person accounts are generally preferable to first-person narrative. Articles should be concise and informative. Articles should not center around self promotion. Articles should be based on facts and not opinions. If applicable, cite your sources. Articles should be grammatically correct and carefully proofread. The best articles are between 400 and 1,000 words. The best articles have a colorful and exciting picture or two that complement and illustrate the story. You can upload these via the form below. Controversial topics are acceptable, but keep in mind that this is a family friendly publication read by all kinds of people. We accept articles that are edgy, satirical, or humorous, but only if they are tactfully done. We don’t publish rants or hatchet jobs.